On December 6, The Princess Weiyoung <锦绣未央> costars Tiffany Tang (唐嫣) and Luo Jin (罗晋) broke the Internet when they confirmed their real-life romance on social media. The couple collaborated in four dramas together, with The Princess Weiyoung being the fire that ignited their relationship. 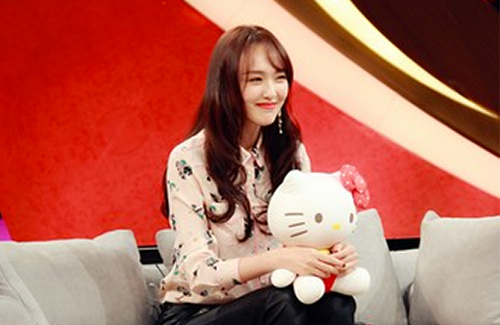 The Chinese talk show Close Distance <静距离> recently invited Tiffany as a guest star. The extremely private actress opened up about her relationship with Luo Jin, and revealed why she fell in love with the actor.